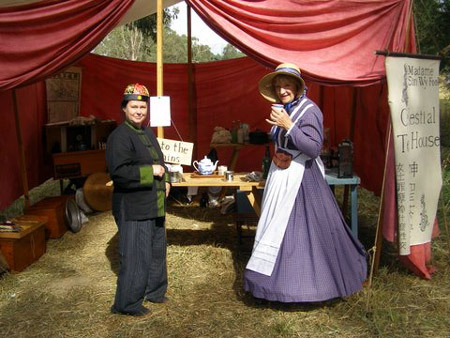 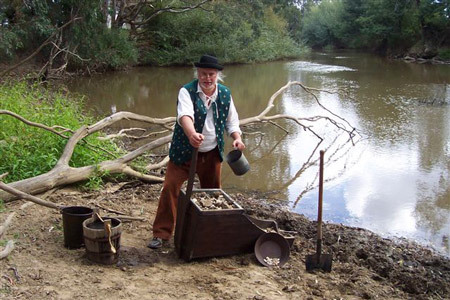 March 21st – 24th Easter Gold Rush, Holey Plains, Rosedale. 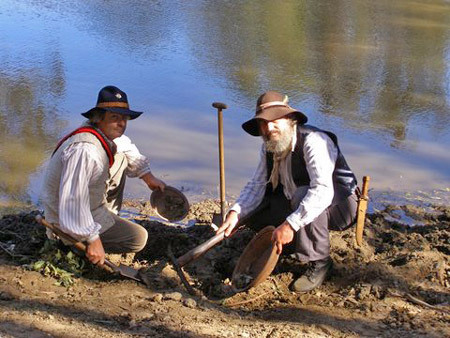 Kevin and Richard panning for gold. 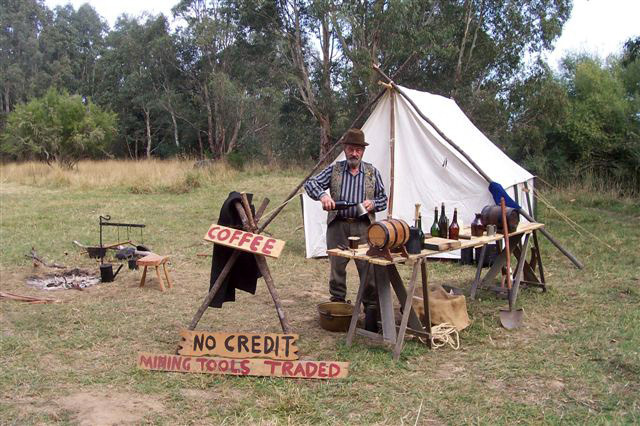 Jim, (alias Joe Walker – sly grogger). 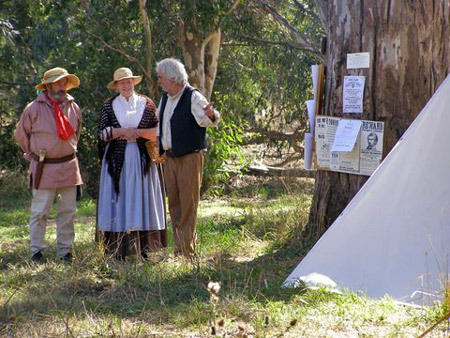 Jim, Myrtle and Colin discuss fugitives. 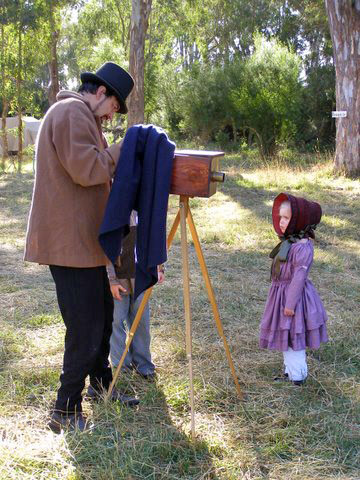 Mr Kodiak Eastman snaps young Tami.